GE2015: Will global market meltdown boost support for PAP? The exact timing of every general election is always the subject of intense speculation and debate. The Government has until a certain time to call it, and the question is whether the ground is sweet enough for the ruling People's Action Party (PAP) to have the best chance of success. It is as much art as science. There are known factors, such as the fact that this is Singapore's Golden Jubilee year. Some voters may be inclined to vote for the PAP based on its track record for the last 50 years, and not just the past four or five. 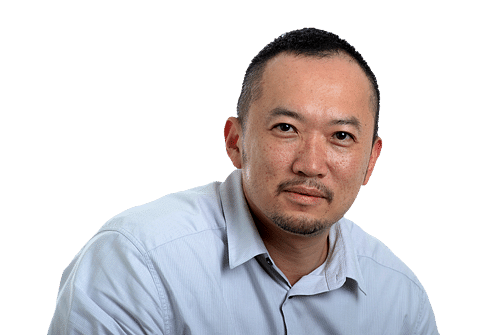 Another known factor is that the death of Singapore's founding prime minister Mr Lee Kuan Yew in March affected Singaporeans deeply, and may well have earned some "sympathy votes" for the party he was so closely associated with. So better to call the election sooner rather than later, before this tide of goodwill eventually ebbs. However well an election is timed, there will always be surprises. The massive train disruptions last month, for example, were a big setback for a party that has prided itself on the provision of efficient, world-class infrastructure. Conversely, the troubles in neighbouring Malaysia - from the 1MDB scandal to racial riots and now a rapidly devaluing currency - have possibly given the PAP a boost in the minds of some voters, who are reminded that Singapore is not facing the same problems. Now, in the week when the election is called, another surprise has hit. 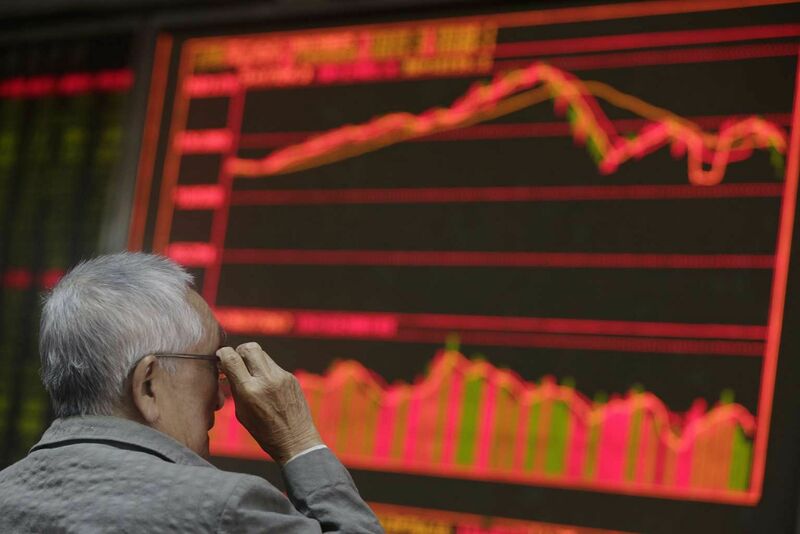 Stock markets around the world are seeing the worst meltdown since the 2008 global financial crisis. Some economists feel this is an overreaction to China's devaluing of the yuan and fresh signs that its economy is rapidly cooling. But others are warning that a full-scale financial crisis may be on the cards. Oil is down and safe-haven gold is up. In Singapore, interest rates are already starting to rise. This should play well for the PAP. Say what you like about its other policies, but economic and financial crisis management has always been one of the Government's stronger suits. If a crisis like this develops there is much for the Monetary Authority of Singapore and Singapore's other economic agencies to do. As capital flees, the value of stocks and property can fall dramatically and interest rates can spike - affecting borrowers who are servicing loans and may have pledged these assets as collateral. If too many borrowers start to default on these loans, then the banks that gave them out could also come under stress, putting depositors at risk. If banks turn defensive and credit dries up, the Government will have to make sure that firms continue to have access to liquidity to ensure the smooth functioning of the economy and financial markets. It will need to adjust monetary policy, drastically if need be, as the MAS did during the last financial crisis when it re-centred the policy band and instantly devalued the Singapore dollar. The Government may need to dive into its coffers to give special bridging loans to firms and fund incentives to save jobs - as it did in January 2009. Of course, no one is saying definitively yet that a global financial crisis is inevitable. Many voters may also be somewhat oblivious to the complexities of macroeconomic and financial crisis management. The headline-making events that are playing out as Singapore goes to the polls are, of course, beyond the control of politicians here. Still, I would not be surprised if the ruling party leverages on them as election season kicks into high gear.